What would Google have looked like in the 1980s? This short series of posts takes a personal trip down memory lane looking back at my experiences with analogue audio. You can read parts one and two here and here. 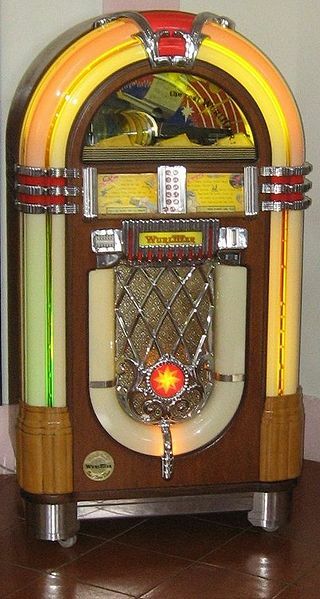 In the previous two posts, I have taken a fond look back at three analogue audio formats – vinyl records, reel-to-reel and 8-track – which formed an indelible part of my childhood, around which a significant chunk of my relationship with my father was nurtured and developed. In the third and final part of this series, let’s take a look at the role of the humble cassette tape, which provided the soundtrack to my teenage years and beyond. This short series of posts takes a personal trip down memory lane looking back at my experiences with analogue audio. You can read part one here. This magnetic tape system was the predecessor of the cassette, and essentially worked by spooling tape from one seven-inch reel to another. I can trace my love of gadgetry back to the age of four or five when my dad used to entertain me by explaining the inner workings of a reel-to-reel system, which had the beauty of being both large and open enough to satisfy my young prying eyes and hands. 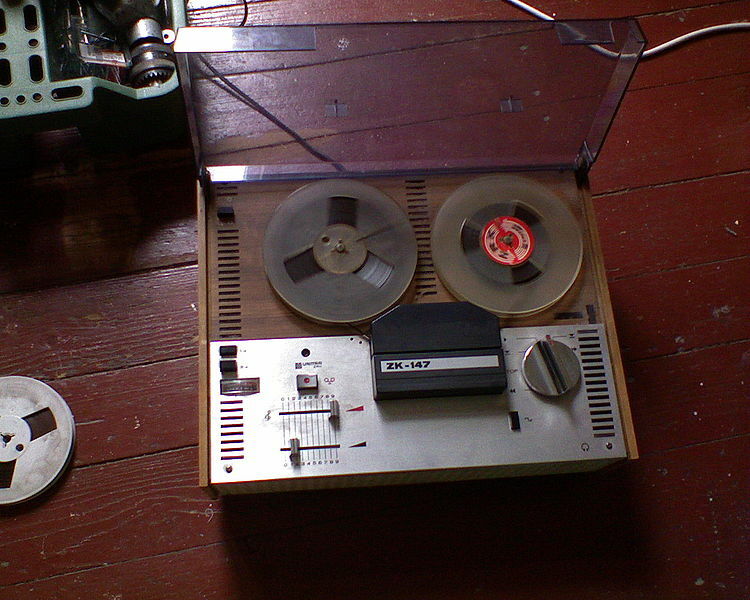 Many a rainy afternoon was spent with dad demonstrating how the tape was brought into contact with the playing heads, how to clean the heads and threading a fresh tape from one reel on to another so we could start playing/recording on it.